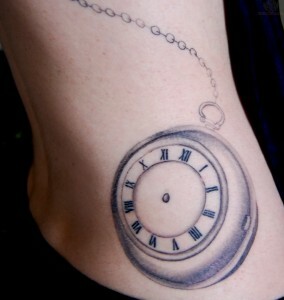 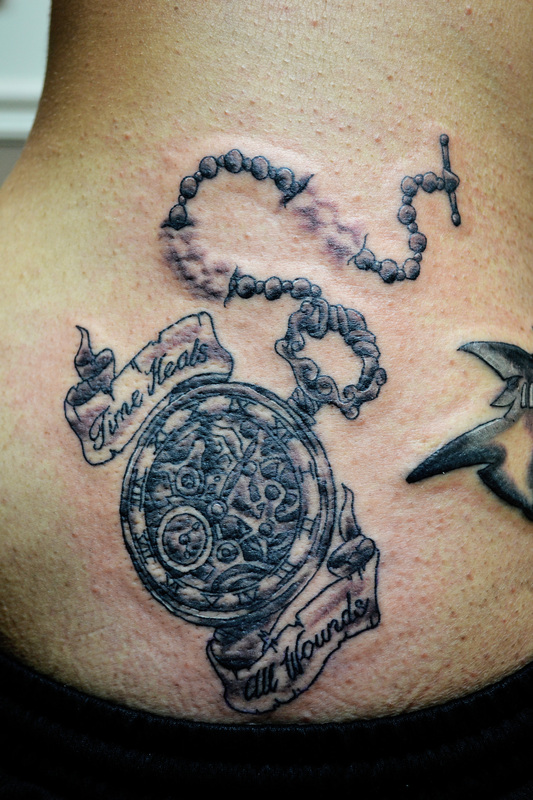 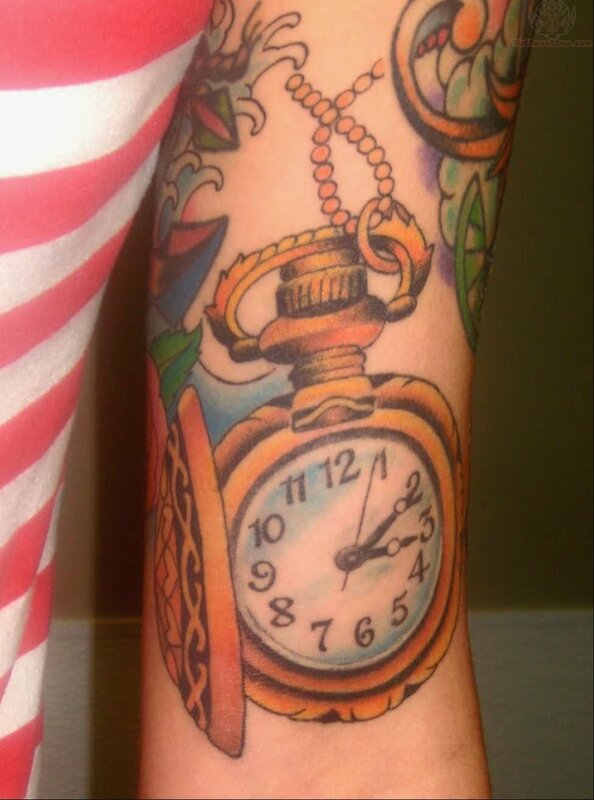 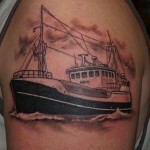 “Time and tide waits for none” – pocket watch tattoos perhaps most eloquently describe this phrase. 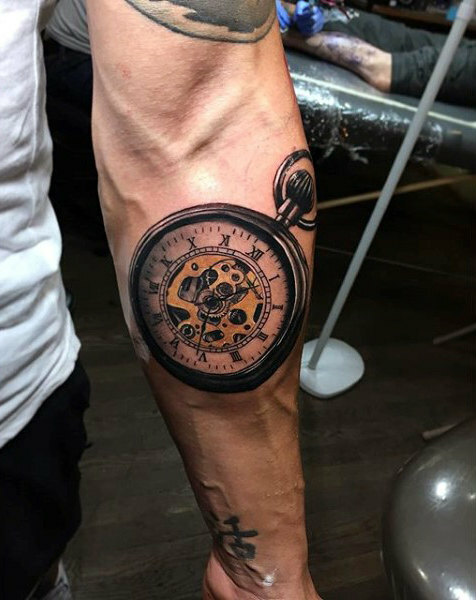 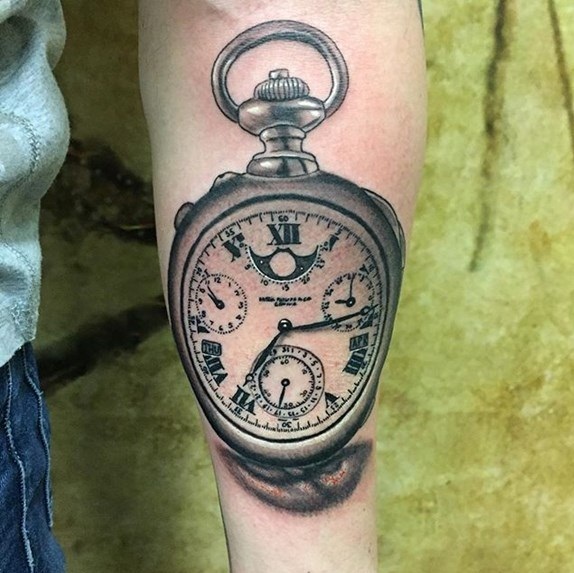 Time holds a special significance in everyone’s lives; a pocket watch tattoo can depict a special moment in the wearer’s life signifying a special event like wedding anniversaries, birthdays, child’s birth time or even the death of a loved one. 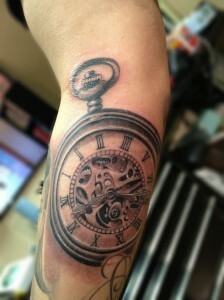 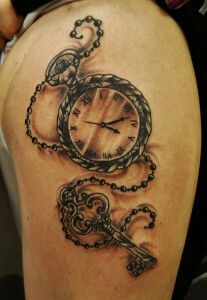 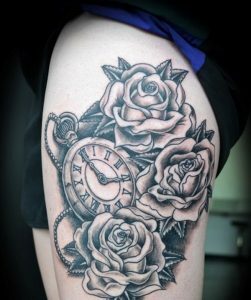 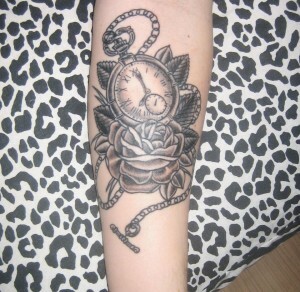 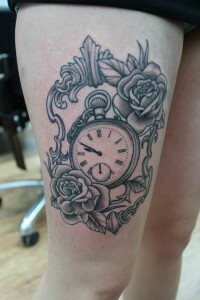 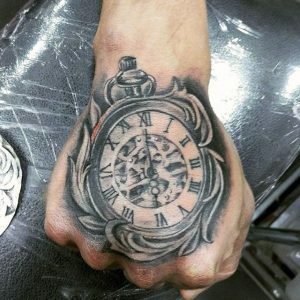 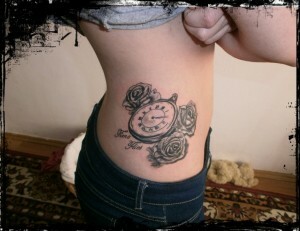 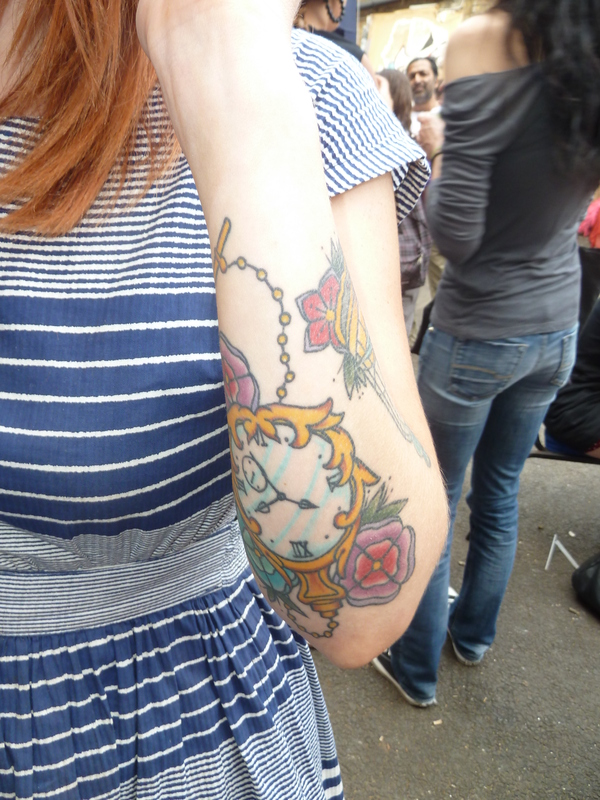 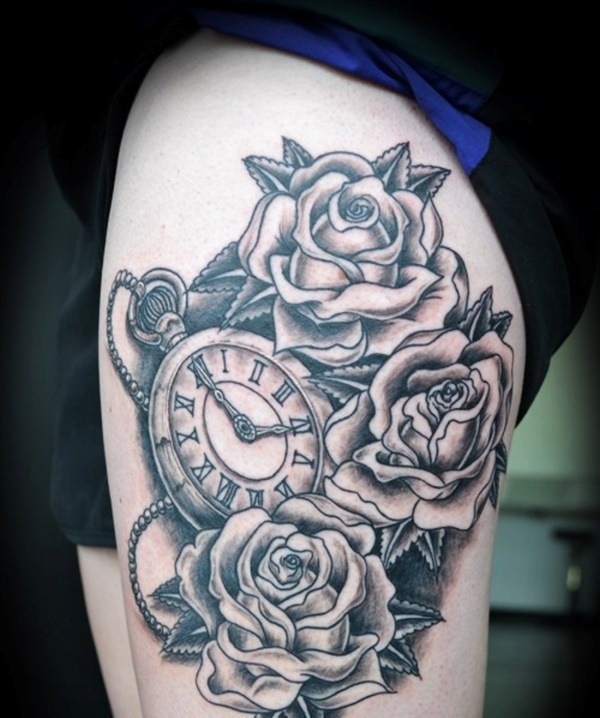 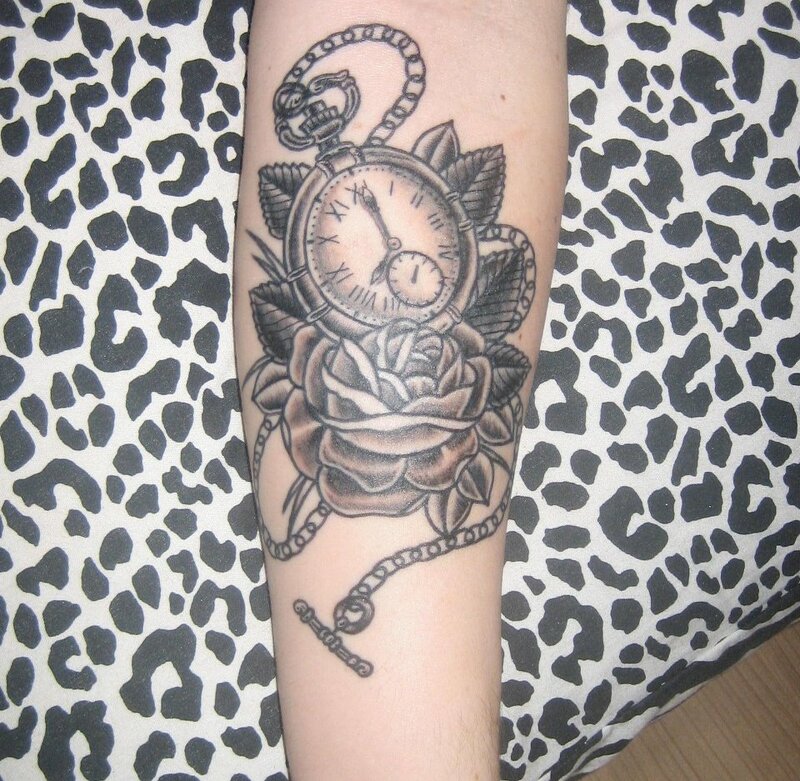 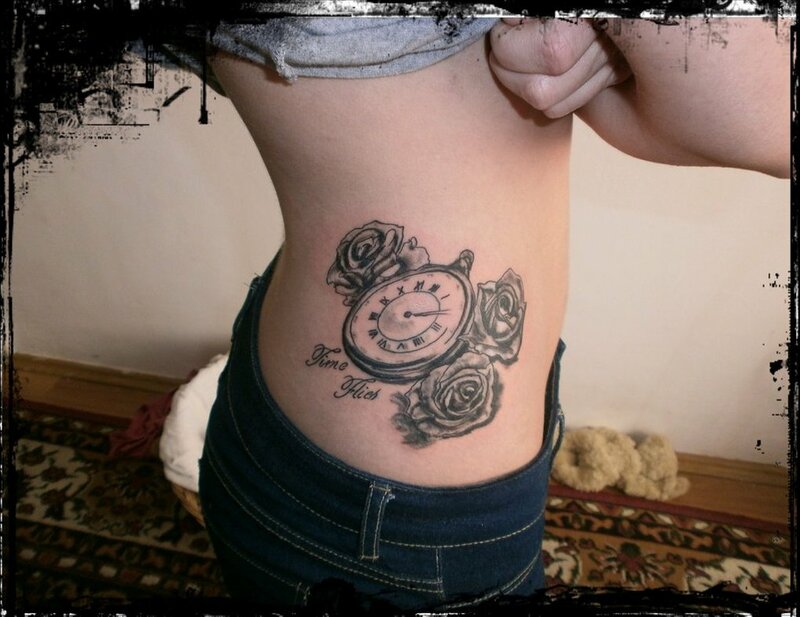 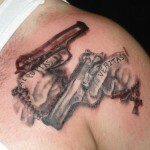 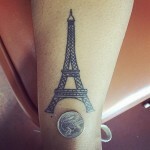 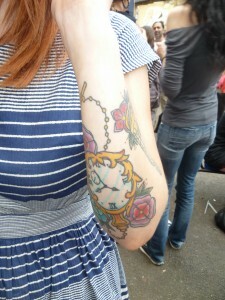 Pocket watch tattoos imply many things like existence, life, death, structure, stability, etc. 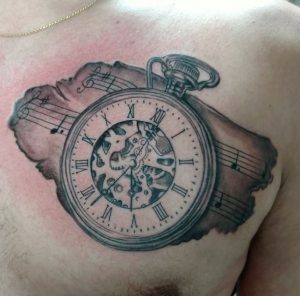 Variations include embellishments like flowers, leaf, butterfly, wings, ribbons, string of pearls combined with the pocket watch image. 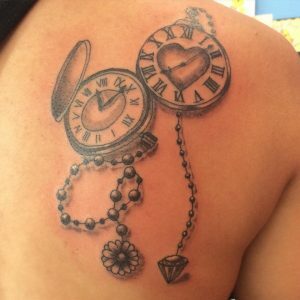 They can be designed in various ways like in colorful patterns, in 3D designs or in Dali styles.